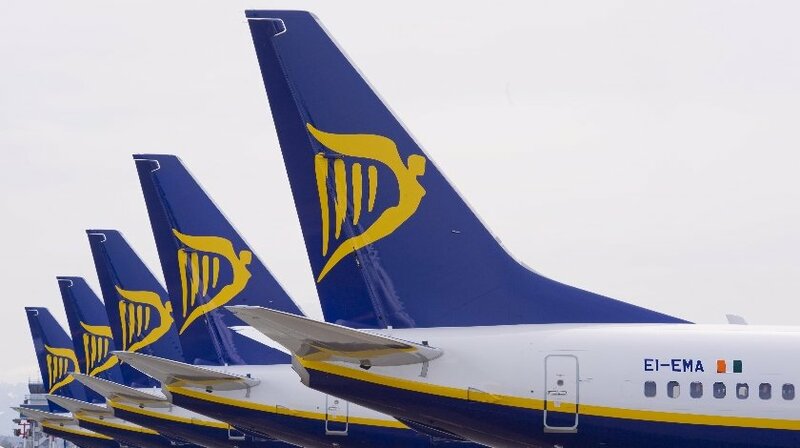 Ryanair confirmed that all 15 of its UK pilot bases – including London Stansted which had previously rejected an improved pay deal – have now voted in secret ballot to accept pay increases of up to 20% and these increases will be paid next week in the January payroll. These increases bring Ryanair’s pilot pay in the UK to 20% more than competitor 737 operators (Norwegian and Jet2). The majority of Ryanair’s pilots in Ireland have already agreed to these pay increases voting in secret ballot at the Cork and Shannon bases, and a majority of pilots in Dublin who are contractors or new joiners have already agreed them. Ryanair had asked the remaining Dublin pilots to vote on this large pay increase on or before 17th January so that they could be paid in next week’s January payroll. Ryanair is disappointed that no such vote was organised among the remaining 35% of Dublin pilots who will now not receive this pay increase in the January payroll.